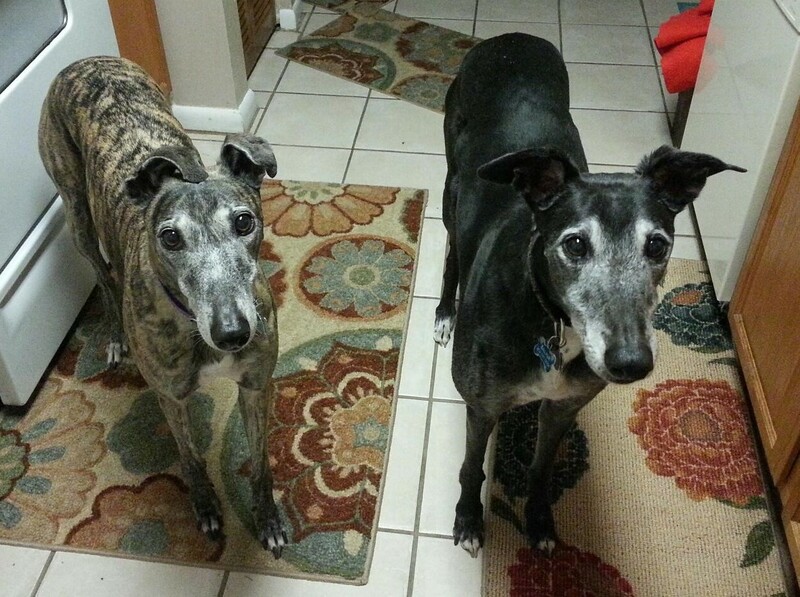 Allie was a brood mom in Ocala and was lucky enough as a senior to find her forever mom, Jenny. Salina was a service dog for Jenny ... Jenny likes to say "they rescued each other". Both Allie and Salina are devoted to Jenny and they both love carrots and being out in their yard relaxing in the sun.